（2） Material: Semi-metal, semi-metal with copper, low-metal, ceramic, or free asbestose. （3） Strictly detection and inspection system can provide OEM orders. 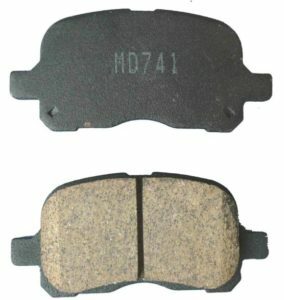 （4） Have all kinds of brake pads for heavy and light vehicle. 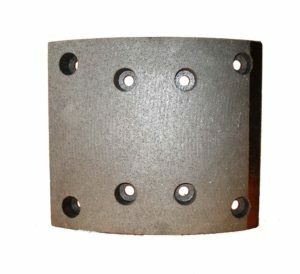 （5） Steady friction coefficient & long life-span & noise-free. （6）Competitive and reasonable and acceptable price. Many items for Truck model such as : Mercedes Benz, Actors, DAF, Bova, Trucks, Buses, trailer, Volvo, Scania, Renault, Iveco, BPW, MAN etc. Many items for CARS model such as : TOYOYA,HONDA,HYUNDAI,GM,VOLKSWAGEN,AUDI,BMW,NISSAN,MAZDA etc. 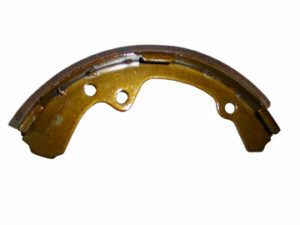 （4） Have all kinds of brake linings for heavy and light vehicle. Many items for CARS model such as : Mercedes Benz, Actors, DAF, Bova, Trucks, Buses, trailer, Volvo, Scania, Renault, Iveco, BPW, MAN etc. 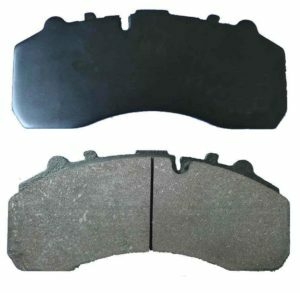 （4） Have all kinds of brake shoes for heavy and light vehicle. 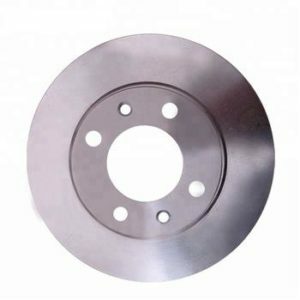 Many items for vehicles model such as : TOYOYA,HONDA,HYUNDAI,GM,VOLKSWAGEN,AUDI,BMW,NISSAN,MAZDA,Mercedes Benz, Actors, DAF, Bova, Trucks, Buses, trailer, Volvo, Scania, Renault, Iveco, BPW, MAN etc. 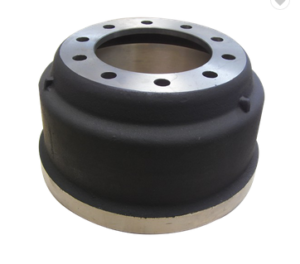 Testing rod tensile strength:>=220mpa5) Strictly detection and inspection system.6) Have most kinds of heavy duty truck and bus Brake drum For Various truck.7) Low manufacturing cost with competitive price and saving your purchase. Ford ,Buick, Volvo, SAAB, Chevrolet, Chrysler, Dodge, Jeep, Cadillac, GMC , Mercury, VW, Audi, Peugeot, Renault, Opel, Citroen, Jaguar, Fiat, Iveco, Lotus, Seat, Skoda , Smart , Lada, Alpina, Lancia, Toyota, Nissan, Lexus, Honda, Mazda, Subaru, Mitsubishi, Daihatsu, Acura, Suzuki , BYD, Dongfeng, Haima, Hyundai, Kia, Daewoo, Benz, BMW, Mini, Land-rover, Porsche, Infiniti, Bentley,Bugatti,Hummer , Lincoln, MG. etc.